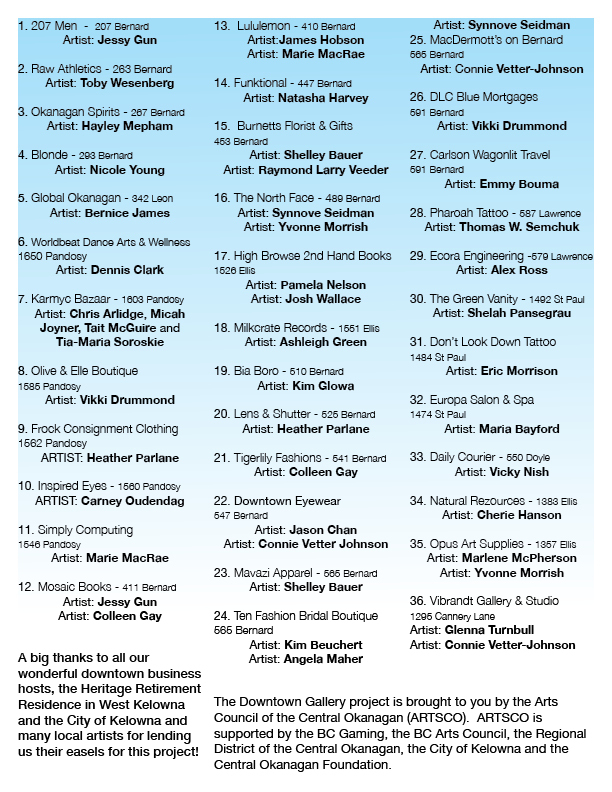 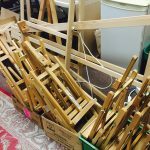 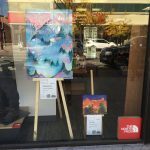 In 2016, Artsco offered the inaugural Downtown Gallery Project. 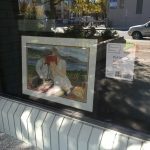 in the windows of 36 businesses in downtown Kelowna. 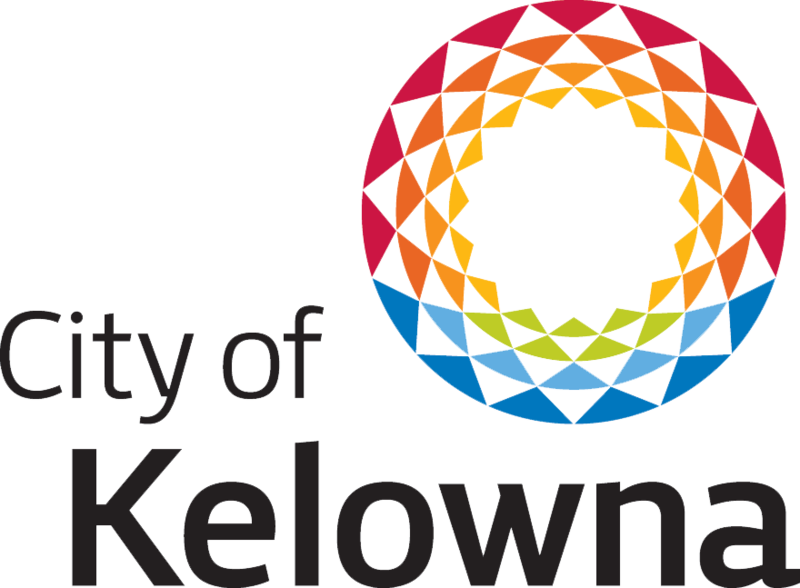 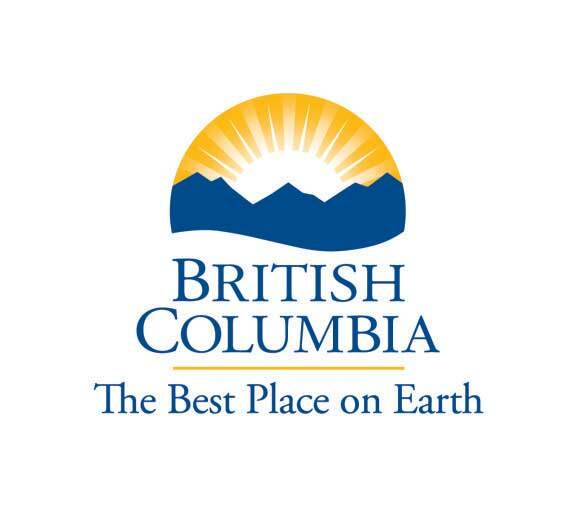 For a handful of days in September and October 2016, visitors to Kelowna’s downtown core will have a chance to experience the work of local artists without the typical gallery experience. 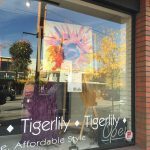 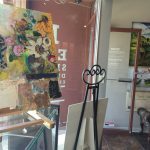 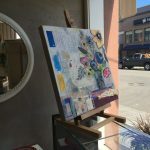 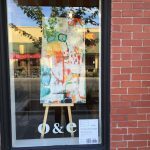 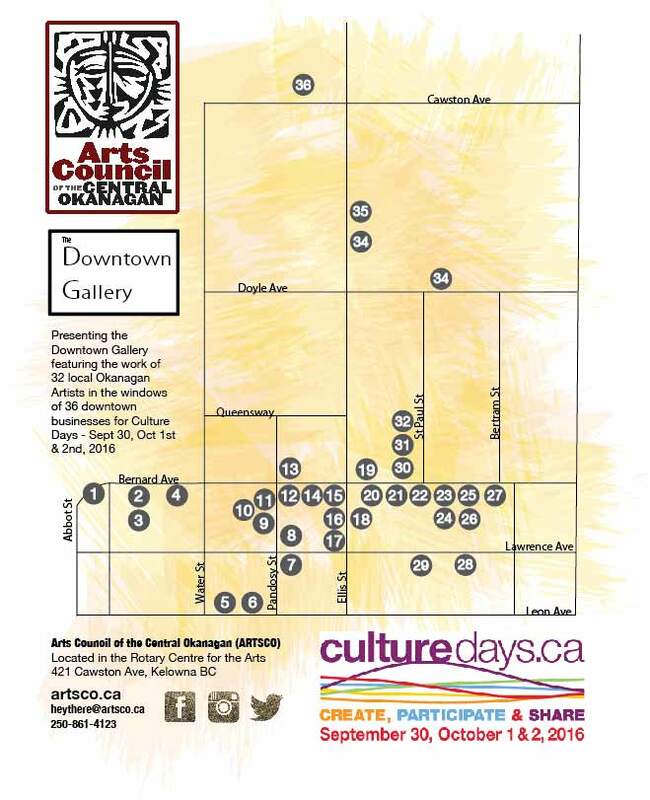 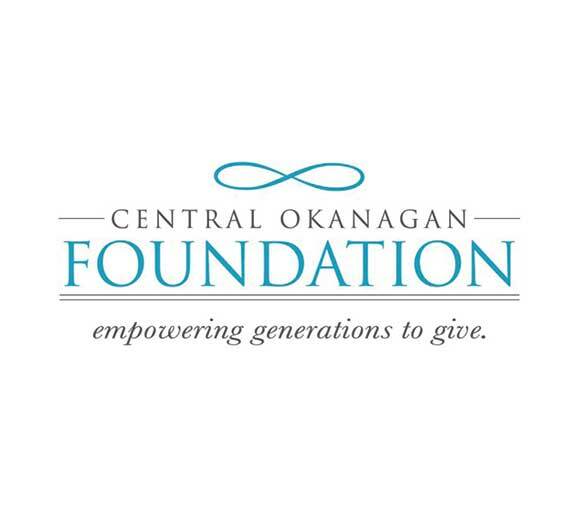 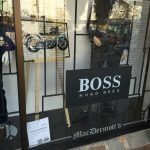 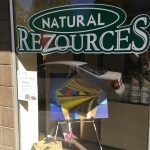 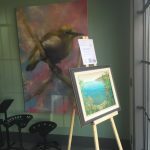 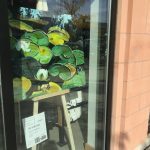 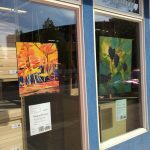 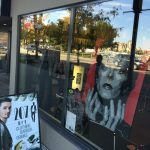 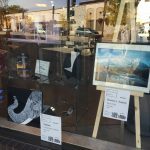 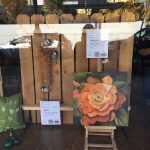 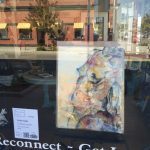 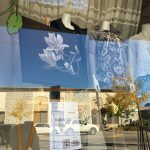 More than 30 local businesses have generously offered their storefront windows to display original artworks as part of the Downtown Gallery, an initiative of the Art Council of the Central Okanagan. 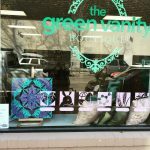 helped us make this project such a success. 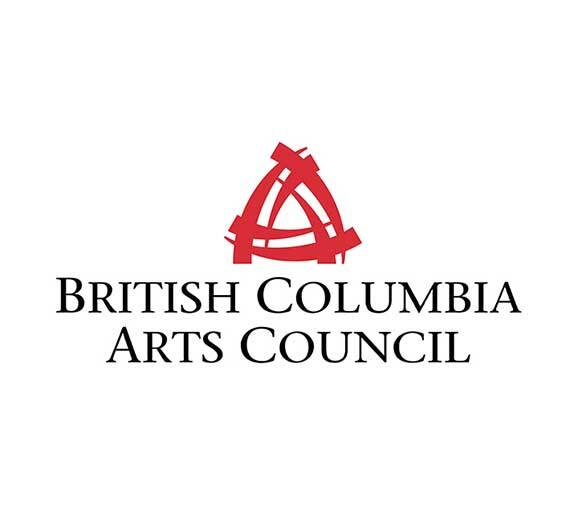 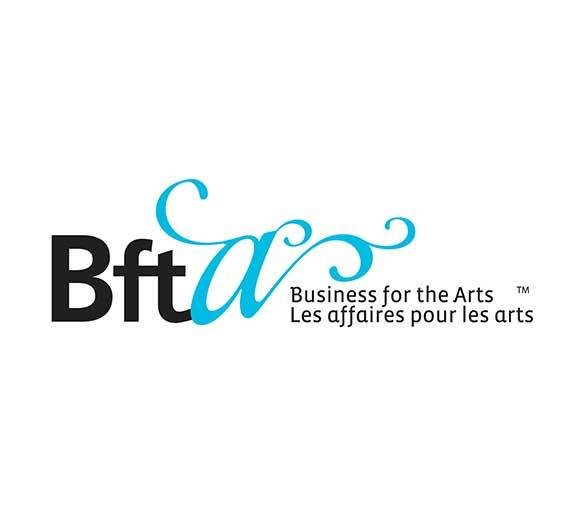 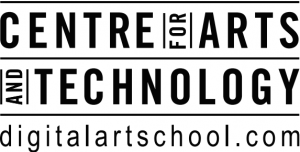 Watch for a call for submission in the Summer of 2017!